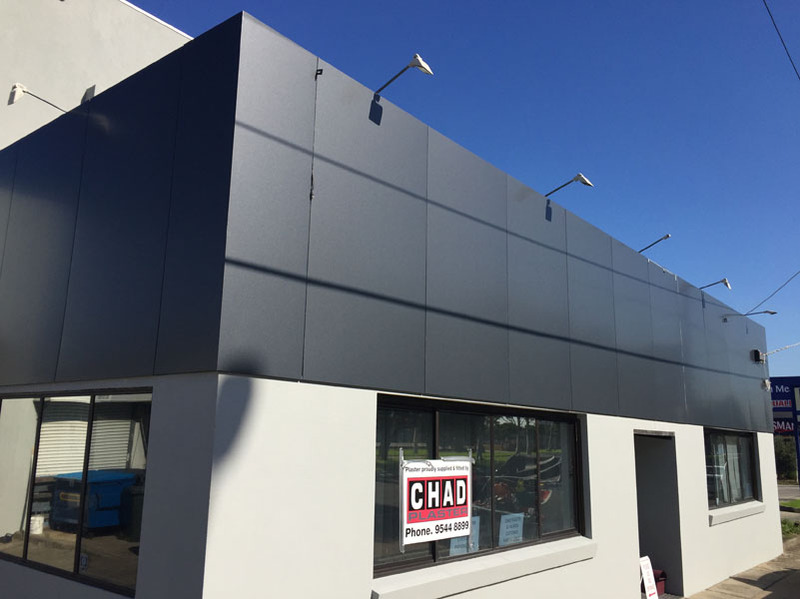 Unveiling our new factory facade at CHAD Group Australia. 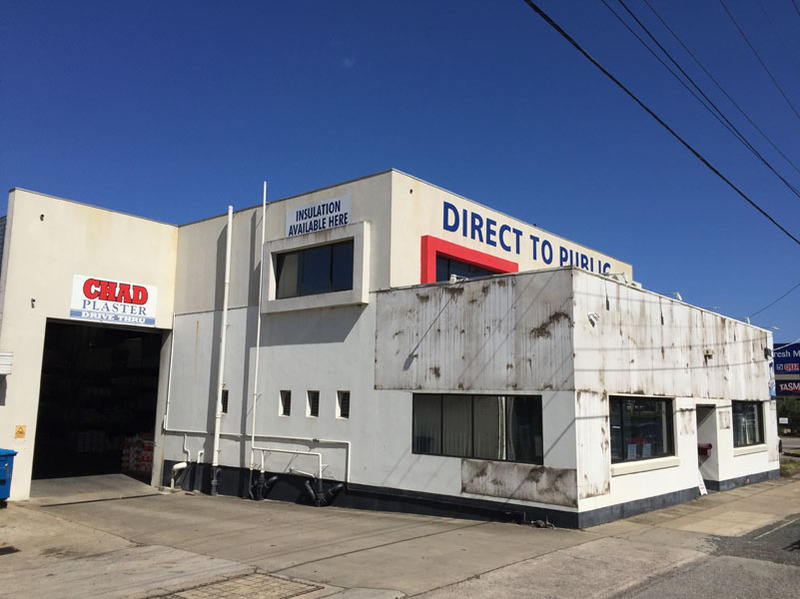 Check out the transformation completed by CHAD Group professional tradesmen transforming our old dated Facade into a new vibrant modern facade giving that wow factor. 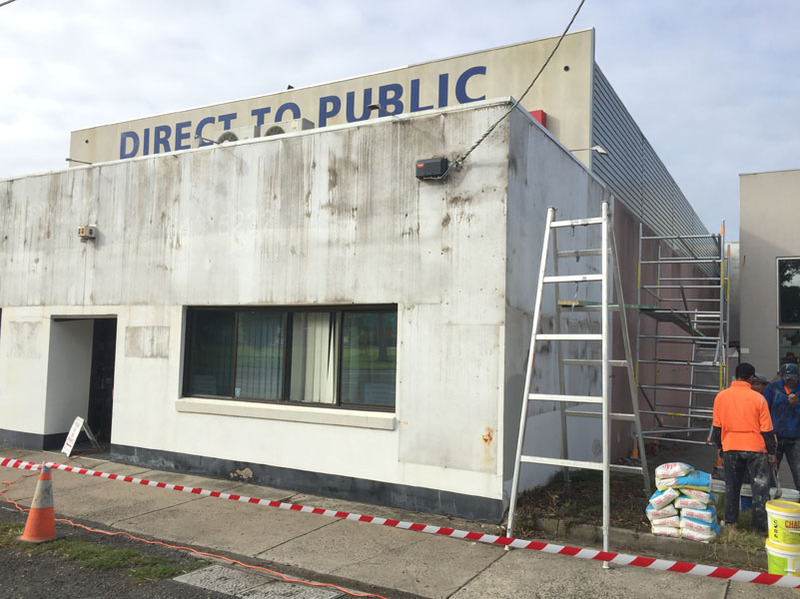 Process involved removing all the old signage and applying two coats of CHAD Surface coatings render, and 1 coat of CHAD Surface coatings colour Texture. 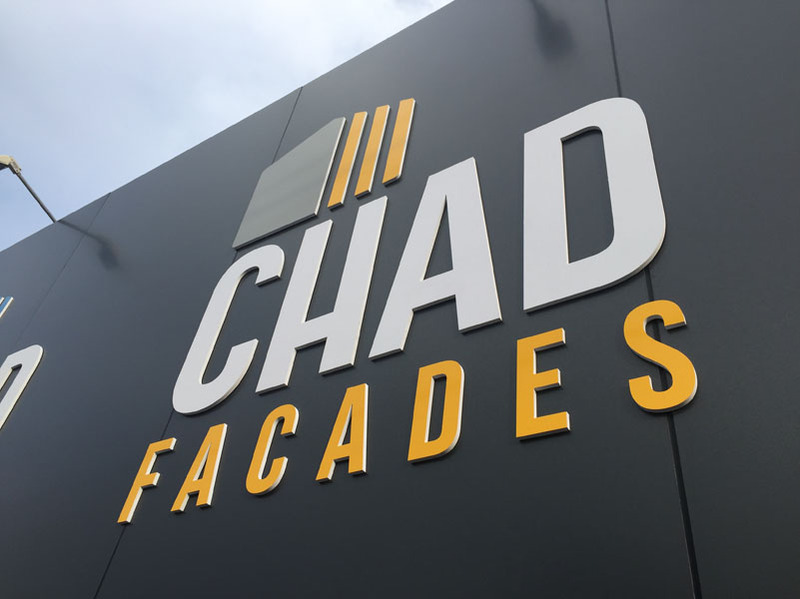 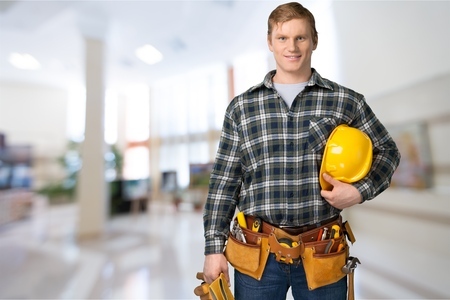 Premium products all Australian made here onsite at CHAD Group Australia. 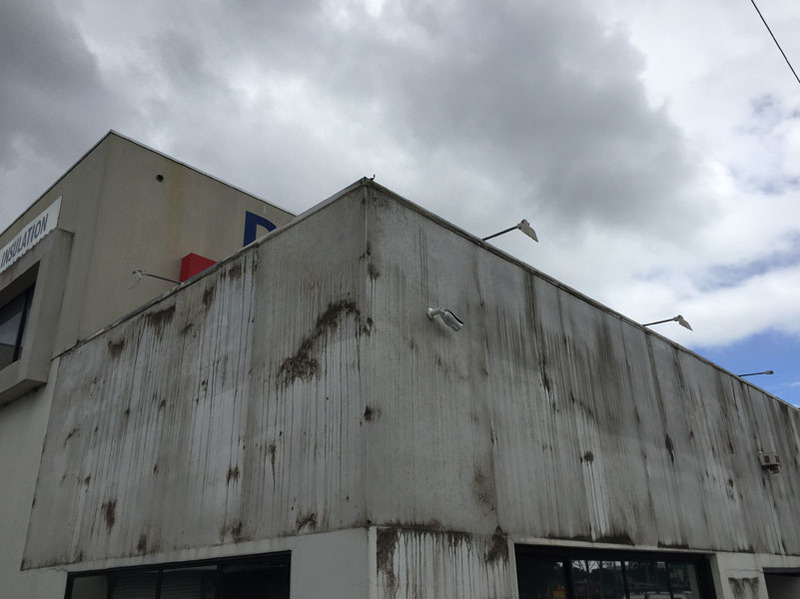 To give it the premium finish two coats of CHAD Surface coatings colour render paint sealer were applied over the texture coating. 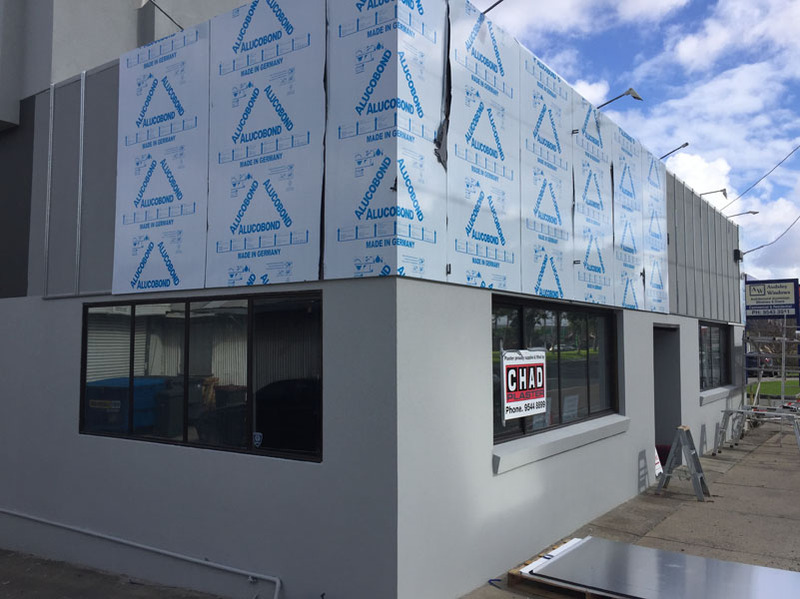 This will protect the render coatings from the harsh Australian weather for years to come. 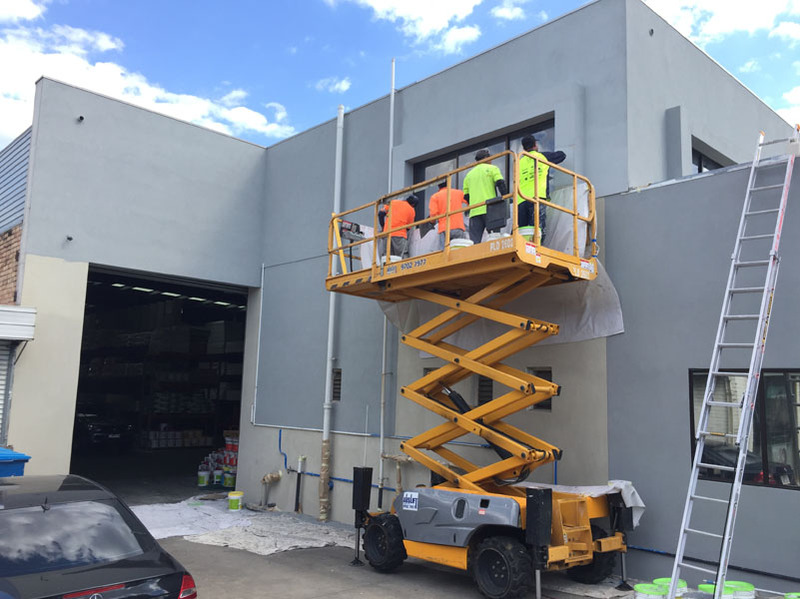 The next step involved installing battens to the front Facade in which we installed the Metallic Grey Alucobond. 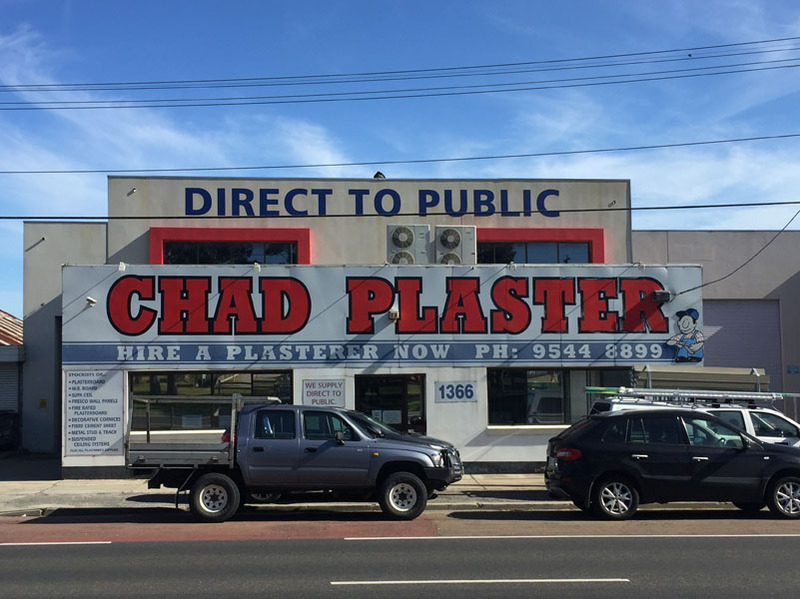 Now that CHAD Group had produced a fresh canvas , on went all the new signage. 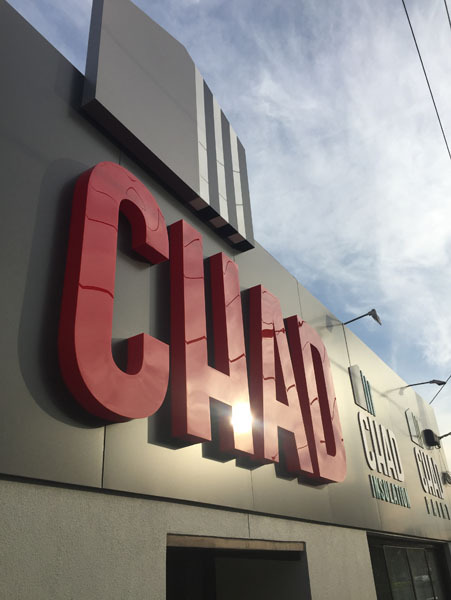 It’s safe to say, we here at CHAD are proud of our new building.